For our youngest daughters first birthday, we went with an Alice in “One” Derland theme. Being that she has a very feisty attitude, she played the role of the red queen! The invitations were purchased on Etsy from Sweet Bea Tea Boutique and they customized it to add a photograph to the back. The Queen of Hearts tutu dress was purchased from Personal G Creation on Etsy! Our backyard was covered in Jumbo size playing cards, Clock cut-outs and bright colored decor and flowers. I hung things from every rail of our deck and tree branches around our home. I got large foam cut outs from a PROPer Party on Etsy of different characters from the movie and used them in various areas of the yard. The tweedle dee and tweedle dum photo prop cutouts were a favorite amongst the parents and kids. Along with balloons, I had bright Accordion top hats that looked like Mad Hatter’s at every table purchased from Oriental Trading. We had a bit of a mishap with our cake, so I threw this dessert table together in less than 4 hours. Not too bad eh? Eat me tags were everywhere along with delicious sugar cookies that read the same. To keep the kids entertained we brought in a petting zoo with some animals representing characters in the movie. We also had face painting, balloon designs, and a bounce house. Our swing set got a ton of use as well. For some DIY stress, I created the Flamingo Croquet! It was a bit tedious drilling through the plastic flamingos, but the outcome was well worth it. I purchased a basic croquet set off of Amazon and got the flamingos from Lowes. As I’ve mentioned before, I love to give out things that families will actually use or eat from all of our events! Sharing the parties I host is one of my favorite things to blog about because I really enjoy the planning process. I hope you all enjoy the details as much as I do! All of these photos were taken by Loreen Sarkis ! PS- I don’t upload party photos with our guest’s faces to respect everyone’s privacy. These posts are simply meant to be about the decor. « Ice Cream Shoppe 1st Birthday! 5 Ways to Encourage Clean Up! 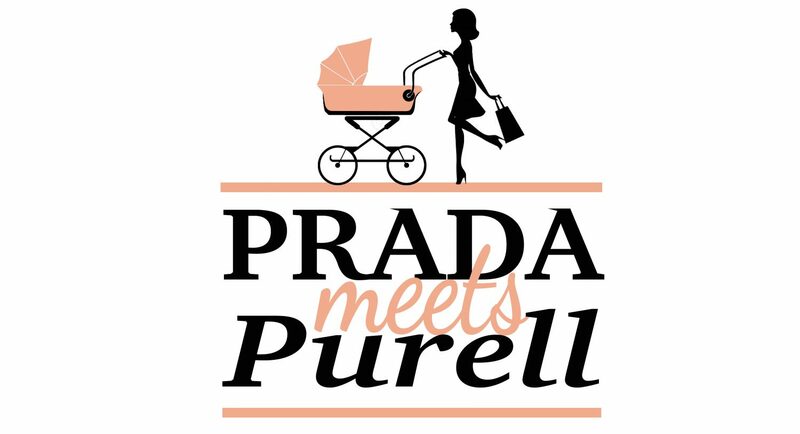 © Copyright Prada Meets Purell 2019. Theme by Bluchic.